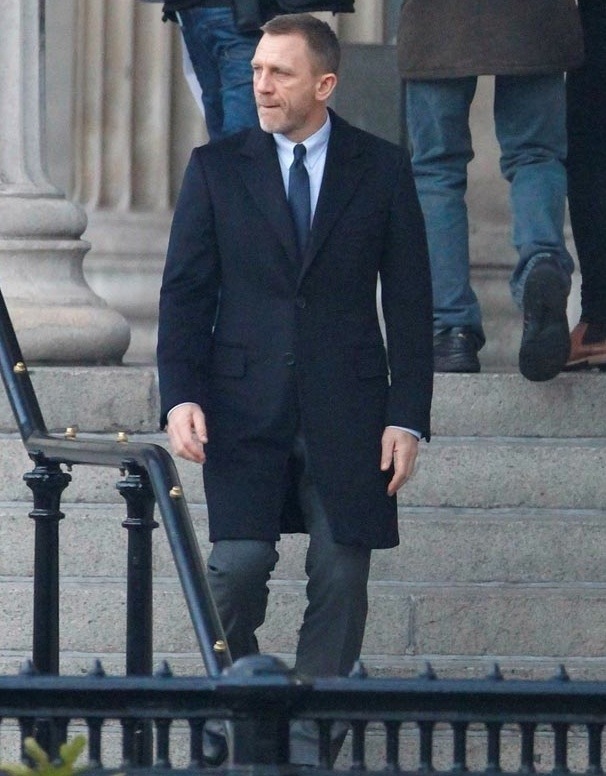 New James Bond Set Photos. | The Cineaste's Lament. 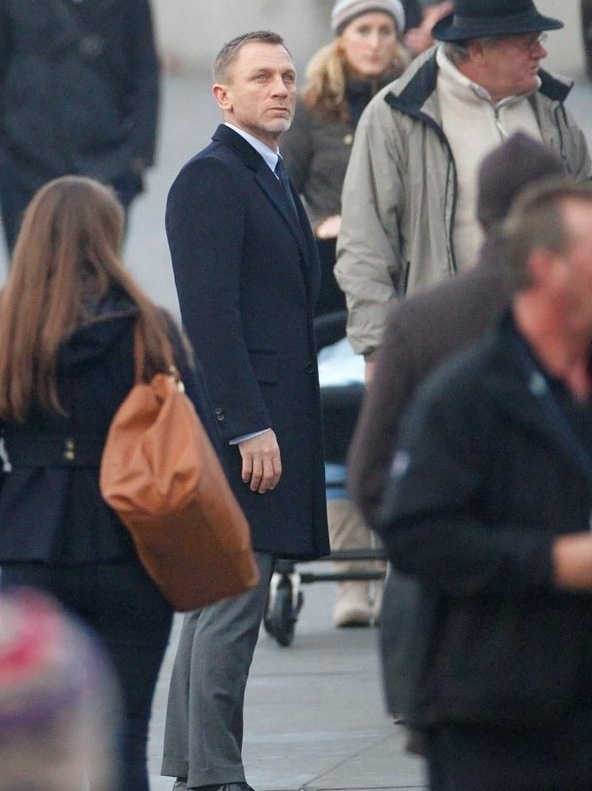 New James Bond Set Photos. 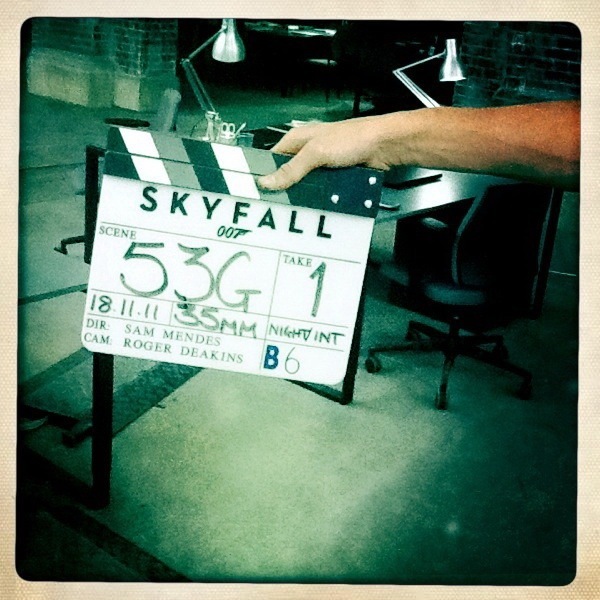 From the good folks at Starburst Magazine, here’s a bunch of set photos from the 23rd James Bond flick Skyfall.. 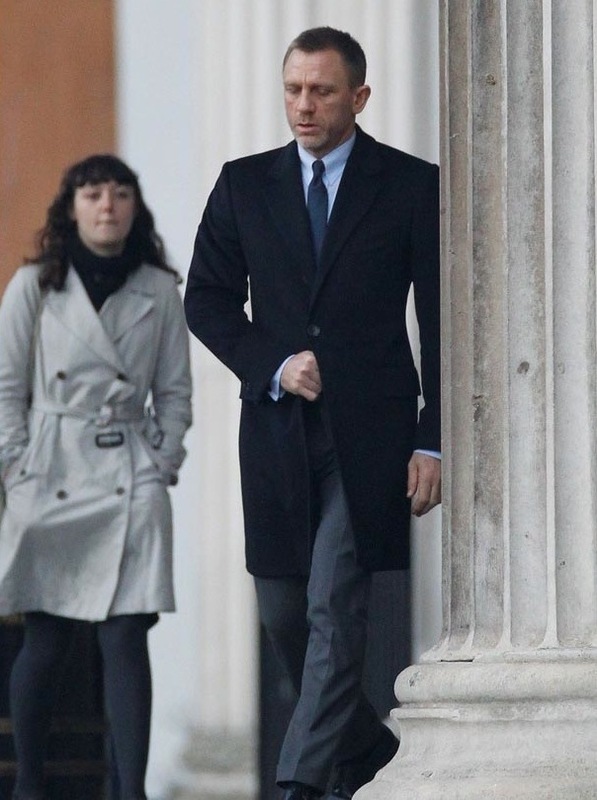 This entry was posted in action, Film News, Guy Cinema, James Bond and tagged Daniel Craig, James Bond, Skyfall. Bookmark the permalink.